An 82-unit condominium project on the southern edge of downtown is stalled just months shy of completion. Developed by Grace Communities, the X Wine Lofts would take about 90 days of construction to get them ready for buyers, said Jonathon Vento, a company’s principal. 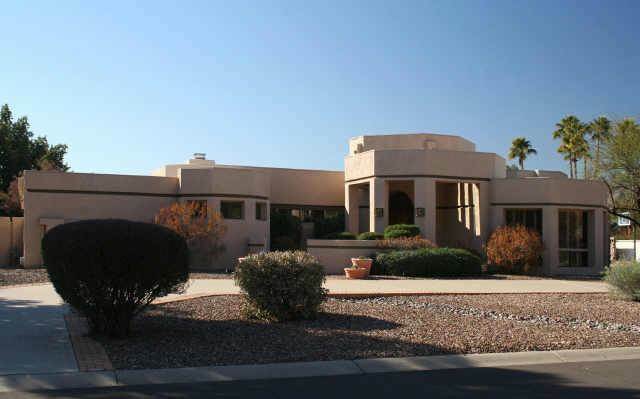 Scottsdale‘s Grace Communities and the bankrupt lender Mortgages Ltd. are in a legal battle over five loans that Grace obtained from Mortgages Ltd.
“We’re stuck until Mortgages Ltd. can get reorganized,” Vento said. “It’s frustrating being this close” to finishing the condo project. Mortgages Ltd. sued Grace claiming it defaulted on a $32 million loan for another condo project, Portales Place, northwest of Scottsdale Fashion Square. Grace claims Mortgages Ltd. has not fully funded its loans for the X Wine Lofts in Scottsdale and the Hotel Monroe in downtown Phoenix. Vento said Grace would have to pay its past-due invoices to its general contractor, Summit Builders, to finish the Wine Lofts, 7216 E. Osborn Road. In the financing fallout, Grace has lost all of its loft buyers. The company returned deposits to 64 buyers, Vento said. Grace’s project is one of several challenged condo projects in downtown Scottsdale that were started more than two years ago when the market was hot. Construction of Main Street Plaza has halted while the developer and the city try to negotiate differences on a development agreement for the project. Toll Brothers is also coping with the market downturn with its 85-unit condo building, the Mark, southeast of Indian School Road and 68th Street. A second phase of 62 townhouses called the Regency is on hold. Shoppers may have noticed all the empty stores in Scottsdale shopping centers while hunting holiday bargains. Vacancies for retailers and restaurants are spreading. It seems likely that another wave is coming after business owners turn out the lights for good when they realize that a seasonal uptick in sales is not going to carry them for very long into 2009. It’s hard not to notice the growing number of office vacancies in Scottsdale as well. Not much out there in Scottsdale’s real estate market is making the season bright, although Realtors keep saying it’s a good time to buy with interest rates just over 5 percent and bargain home prices. Surprisingly, I did find a ray of hope in a 2009 Grubb & Ellis real estate forecast for the Valley. 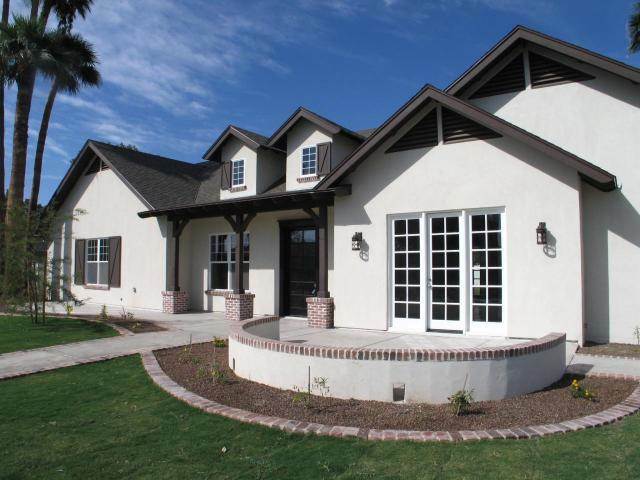 The company’s analysts predict that the Valley housing market will hit bottom during the first half of 2009. “Housing led us into the speculative bubble, and housing will lead us out,” the Grubb & Ellis report said. It says the inventory of unsold homes is declining, new home-building permits are low and lower home prices are attracting buyers. Expect the market to improve once foreclosures decline, Grubb & Ellis noted. • Office market vacancies will increase about 2 percentage points, to 16.5 percent, in 2009. • Unsold condos and foreclosed homes are part of shadow supply of rental units that is hurting apartment complexes. • Home builders will start to buy finished lots next year in anticipation of an improving housing market.